Experience and engage yourself in something that is uniquely Irish and immerse yourself in some of Irelands oldest sports and traditions. We can arrange access to the local Gaelic football pitch that is located next door to the Lodge and groups can learn to play the traditional celtic games of Ireland which date back to 1000 years ago. 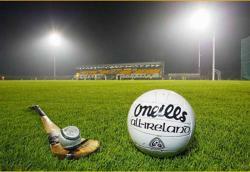 Our trained coaches will teach you the ancient skills of Gaelic football and our national game of hurling. 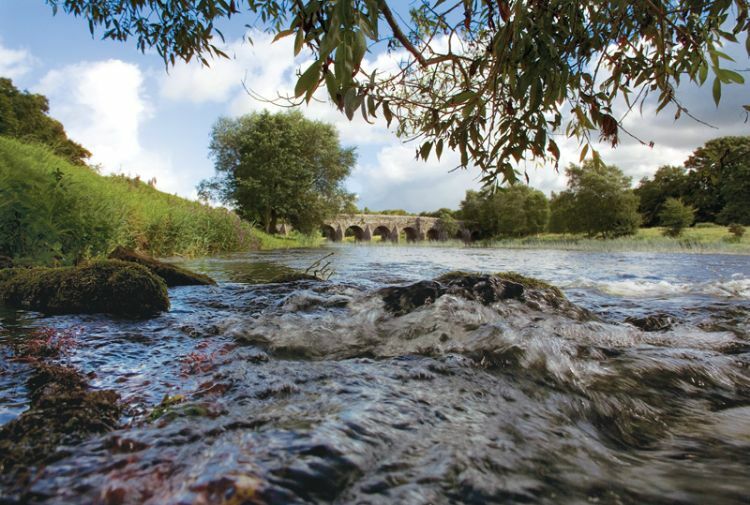 Enjoy an evening of story telling and relive the famous local myths and legends such as the tales of Cuchalainn and the story of the Salmon of Knowledge who was caught in the local River Boyne. Learn to Irish dance or beat the Bodhran, the celtic irish drum and host your own Ceili at Newgrange Lodge. Our local Irish Dance master would be delighted to teach your group some traditional Irish steps to the rhythm of our famous traditional music. Please contact us if you would like us to arrange an Irish evening for your group.